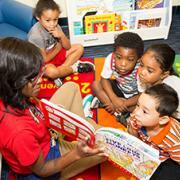 LAS VEGAS – The United Way of Southern Nevada is currently seeking applications to support and positively affect the lives of children. The $8,200,000 in funding will provide qualified day care centers with resources to put kids into programs that help prepare them for kindergarten. 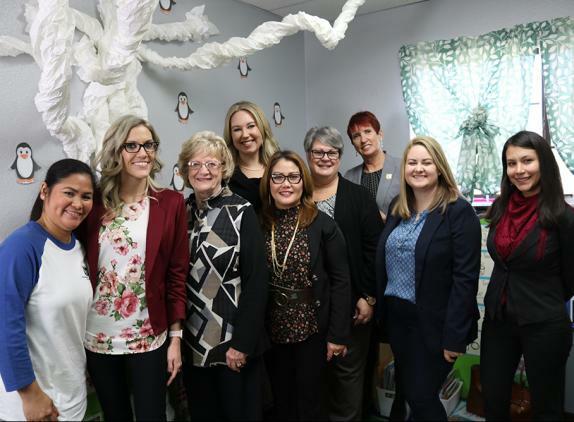 Through a partnership with the Nevada Department of Education United Way is offering scholarships and investment funds through qualified day care centers to put kids into programs that help prepare them for kindergarten. Scholarships are only issued through qualified centers to families in need based on day care center recommendations and referrals. For consideration, centers must be participating in the Quality Rating Improvement Systems (QRIS) and complete the application here by May 15. For further information, please contact Julie Houchins at julieah@uwsn.org or 702-892-2350.